With 33 manufacturers (which is basically all of them) confirmed as exhibitors, a hoard of retailers, and stacks of interactive attractions, you’re certainly not going to get bored. Of course, you may end up broke by the time you leave, though. This’ll be your first chance to see all the new 2012 bikes in the flesh, and there’s quite a bit to see. There’ll be the new Honda CBR1000RR Fireblade, Yamaha YZF-R1, Suzuki GSX-R1000, Husqvarna Nuda 900R, Ducati Streetfighter 848, BMW S 1000 RR, and a host of updated tweaks to pour over. 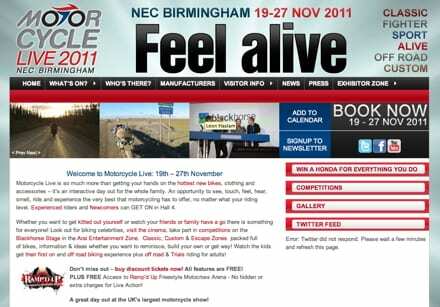 You can take the whole family along too, because even if they don’t ride already, they can have a go at the NEC. The ‘Get On’ campaign will be there, er, getting people on motorbikes for the first time, and if your nippers fancy a go (and why wouldn’t they), then Honda’s ‘My First Licence’ will be giving them the chance to catch the bike bug. 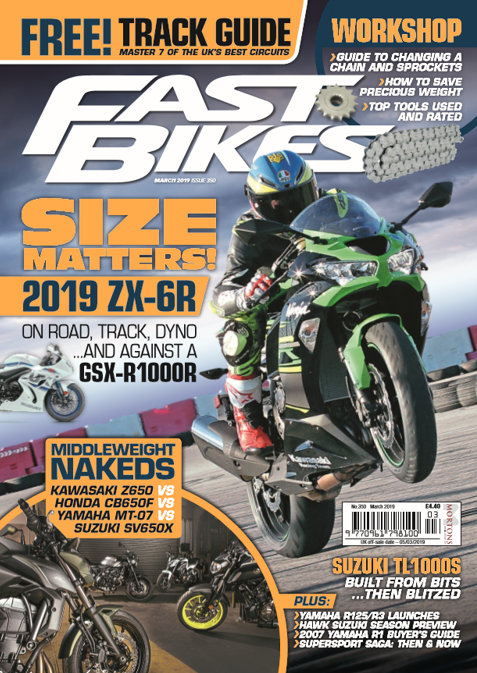 And to cap it all, Fast Bikes is sponsoring the ‘Question of Bikes’ attraction this year, with our good friend Stavros on the mic, most probably saying inappropriate things in public, as usual. See you there!